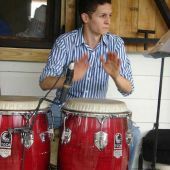 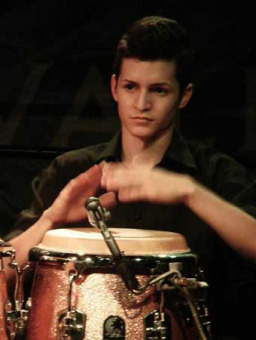 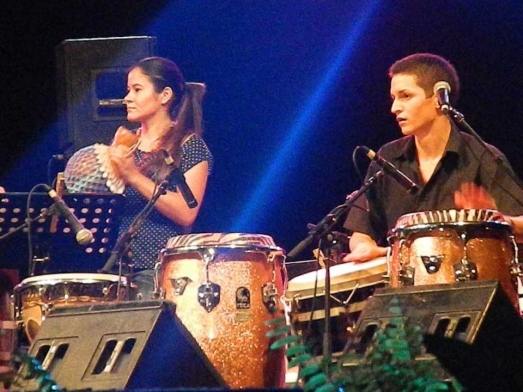 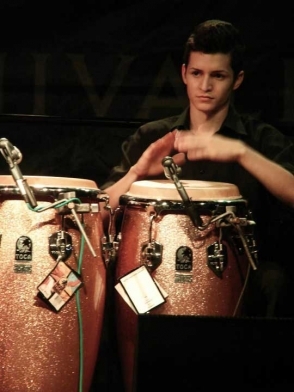 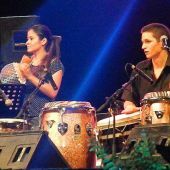 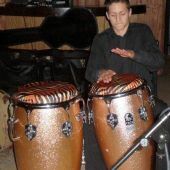 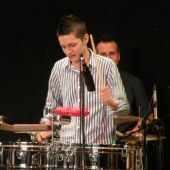 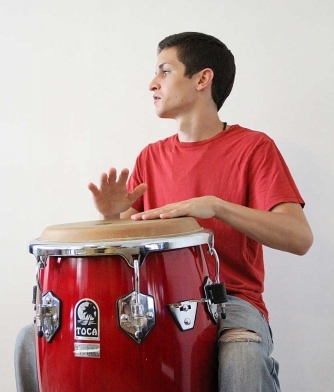 Puerto Rican-based percussionist, Daniel Diaz showed great interest for the conga at a young age. 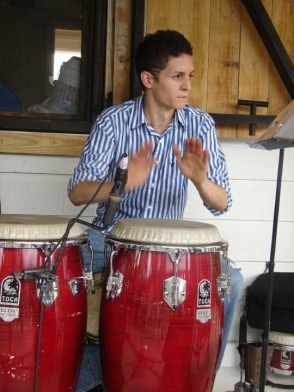 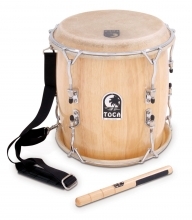 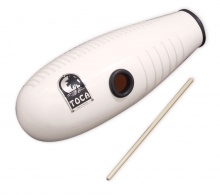 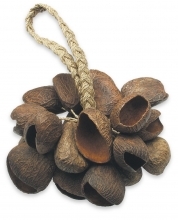 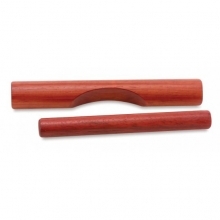 At 12 years of age, his father began to teach him to how to play the conga. 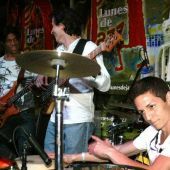 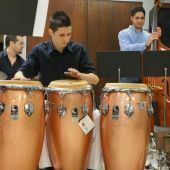 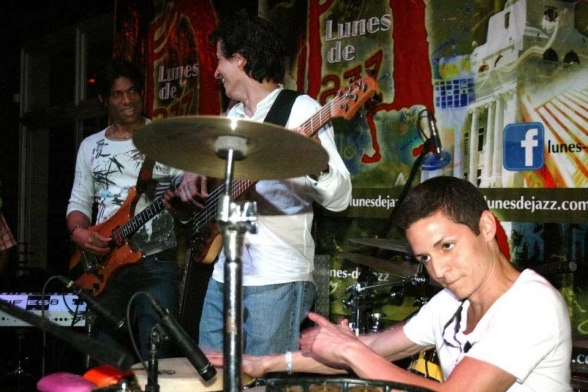 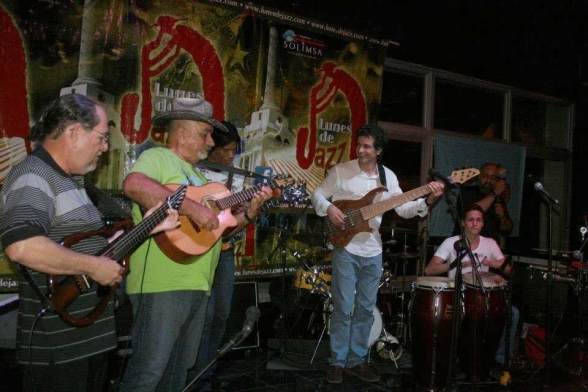 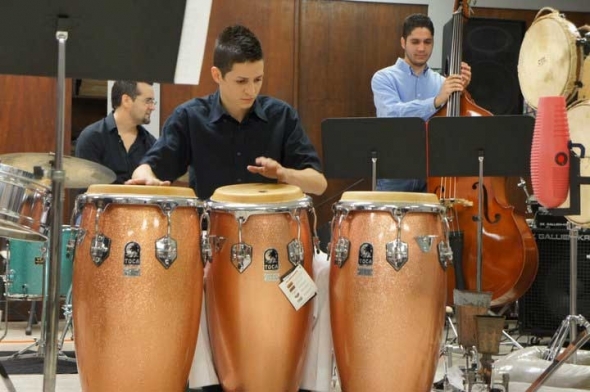 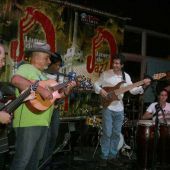 Since then, the conga has become his passion and he has studied with some of the great percussionists, including Tito de Garcia, Giovanni Hidalgo, David “La Mole" Ortiz and Richie Flores. 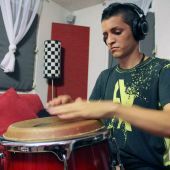 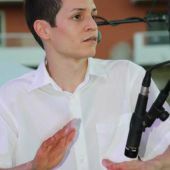 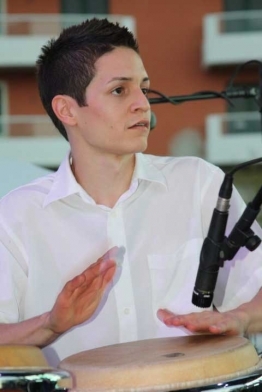 His interest in music led him to earn his bachelor’s degree in Popular Music in the Interamerican University of Puerto Rico. 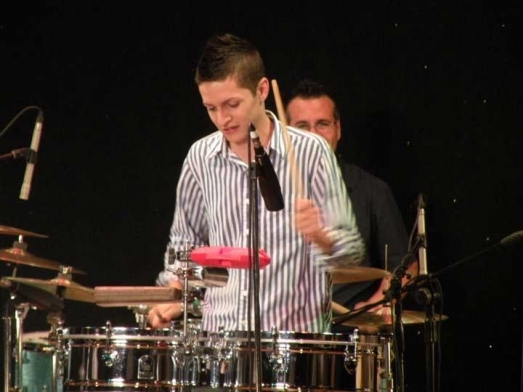 Daniel has played with world-renowned musicians and singers, including, Jerry Rivera, Ismael Miranda, Cuco Peña, Jerry Medina, Andy Montanez, Luis Enrique, Ramón Vázquez, Eric Figueroa, Yan Carlos Artime, Pupy Santiago, Gema Corredera, Stanley Jordan, Rey Ruiz, Miguel Zenon, Pedro Guzman, Christian Nieves, Pancho Amat, Richie Flores, Giovanni Hidalgo, Paoli Mejías, Cuco Valoy, San Juan – Habana, The Puerto Rican Power and many more. 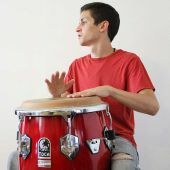 Innovation is what characterizes Daniel’s playing and he finds it very important to listen and study the roots and pioneer players of percussion. 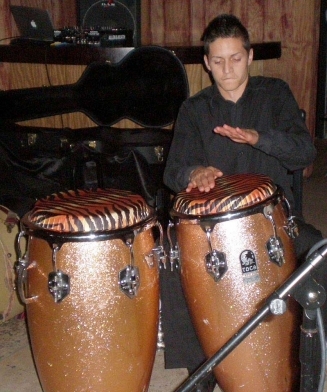 For Daniel there is no limit of knowledge or techniques. 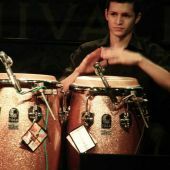 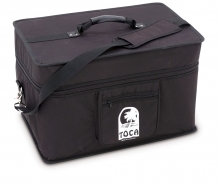 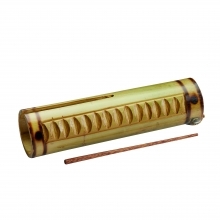 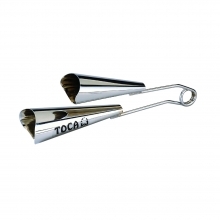 He wants to bring back different rhythms and continue to innovate in order to evolve music and percussion. 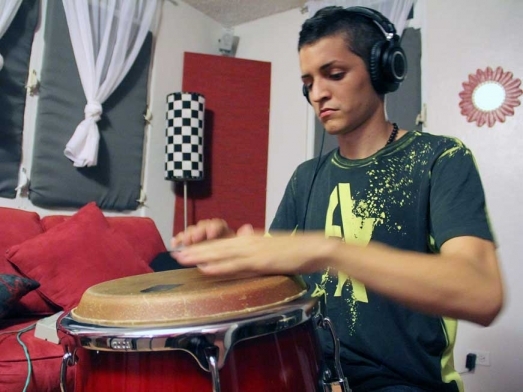 His greatest interest is to share with the world his passion through music.